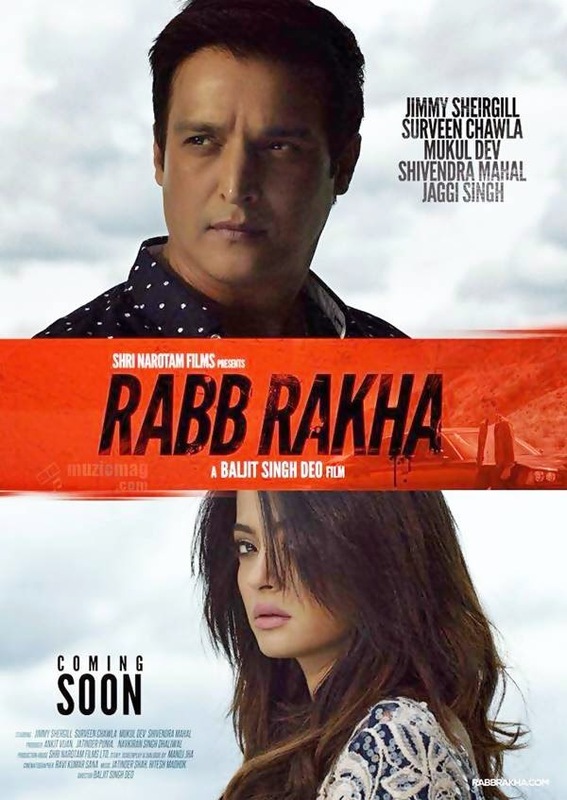 Rabb Rakha is name of Upcoming Punjabi Film Directed by Baljit Singh Deo. Jimmy Shergill and Neeru Bajwa will play the lead roles including co-stars Mukul Dev, Shivendra Mahal And and Jaggi Singh etc. Music of the film will be composed by Jatinder Shah. Baljit Singh Deo is a well known Punjabi music video director known for superhit music videos such as Dildarian - Amrinder Gill, Surma - Jazzy B, Jugni - Arif Lohar, Flower, Hathiyar & Helo Hello - Gippy Grewal etc. He has also directed 3 Punjabi Movies in his career so far Jag Jeondeyan De Mele (2009), Akh Labdi (2010), Mirza The Untold Story (2012). Studio: Shari Narottam Films Ltd.